Our accredited courses are 1 day in duration usually with 4-5 participants for those who have had prior experience. We provide students with the skills and knowledge to undertake activities related to Forklift Operation in line with the National Guidelines Work, Heath and Safety. Courses are conducted at our depot or your work site for a minimum of 5 students. Please contact our office for further details. We offer a 2-day course for those who have had no prior experience. This course enables the students to receive more hands-on practical training. On successful completion students will be issued with a notice of assessment and a Statement of Attainment. Courses are conducted at our depot or your work site for a minimum of 5 students. Please contact our friendly staff to inquiry about the courses and dates available. Once you have successfully completed the forklift course a additional fee of $78.00 will be required at Transport SA or a Australian Post Capture outlet before a licence will be issued. Please contact our friendly staff to inquire about courses and dates available. 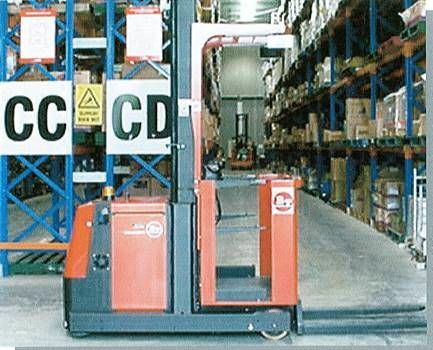 Once you have successfully completed the Order Picking Forklift Truck course an additional fee of $78.00 (increases at regular intervals) will be required at Service sa or an Australian post office before a licence will be issued.